Japan, 1709. The shogun is old and ailing. Amid the ever-treacherous intrigue in the court, Sano Ichiro has been demoted from chamberlain to a lowly patrol guard. His relationship with his wife Reiko is in tatters, and a bizarre new alliance between his two enemies Yanagisawa and Lord Ienobu has left him puzzled and wary. Sano's onetime friend Hirata is a reluctant conspirator in a plot against the ruling regime. Yet, Sano's dedication to the Way of the Warrior, the samurai code of honor, is undiminished. Then a harrowing, almost inconceivable crime takes place. In his own palace, the shogun is stabbed with a fan made of painted silk with sharp-pointed iron ribs. Sano is restored to the rank of chief investigator to find the culprit. This is the most significant, and most dangerous, investigation of his career. If the shogun's heir is displeased, he will have Sano and his family put to death without waiting for the shogun's permission, then worry about the consequences later. And Sano has enemies of his own, as well as unexpected allies. As the previously unimaginable death of the shogun seems ever more possible, Sano finds himself at the center of warring forces that threaten not only his own family but Japan itself. 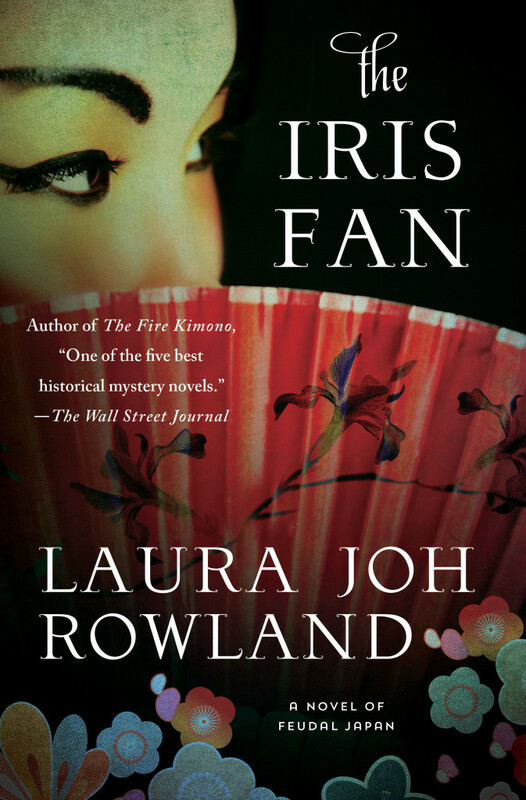 Riveting and richly imagined, with a magnificent sense of time and place, The Iris Fan is the triumphant conclusion to Laura Joh Rowland's brilliant series of thrillers set in feudal Japan. Granddaughter of Chinese and Korean immigrants, Laura Joh Rowland grew up in Michigan and where she graduated with a B.S. in microbiology and a Master of Public Health at the University of Michigan. 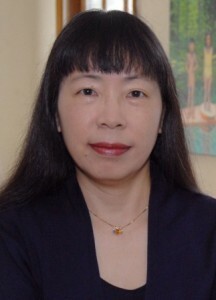 She is the author of sixteen previous Sano Ichiro thrillers set in feudal Japan. The Fire Kimono was named one of the Wall Street Journal's "Five Best Historical Mystery Novels"; and The Snow Empress and The Cloud Pavilion were among Publishers Weekly's Best Mysteries of the Year. She currently lives in New Orleans with her husband. She has worked as a chemist, microbiologist, sanitary inspector and quality engineer. For more information please visit Laura?s website. You can also follow her on Facebook.